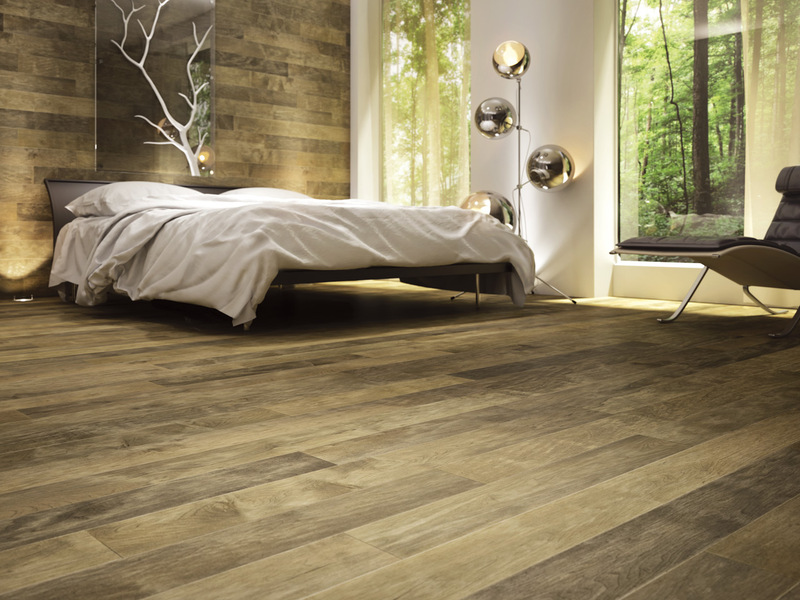 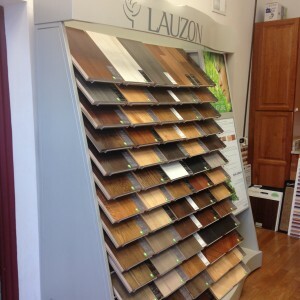 Lauzon | PriceCo Floors, Inc.
PriceCo Floors is excited to be a dealer of Lauzon hardwood flooring. 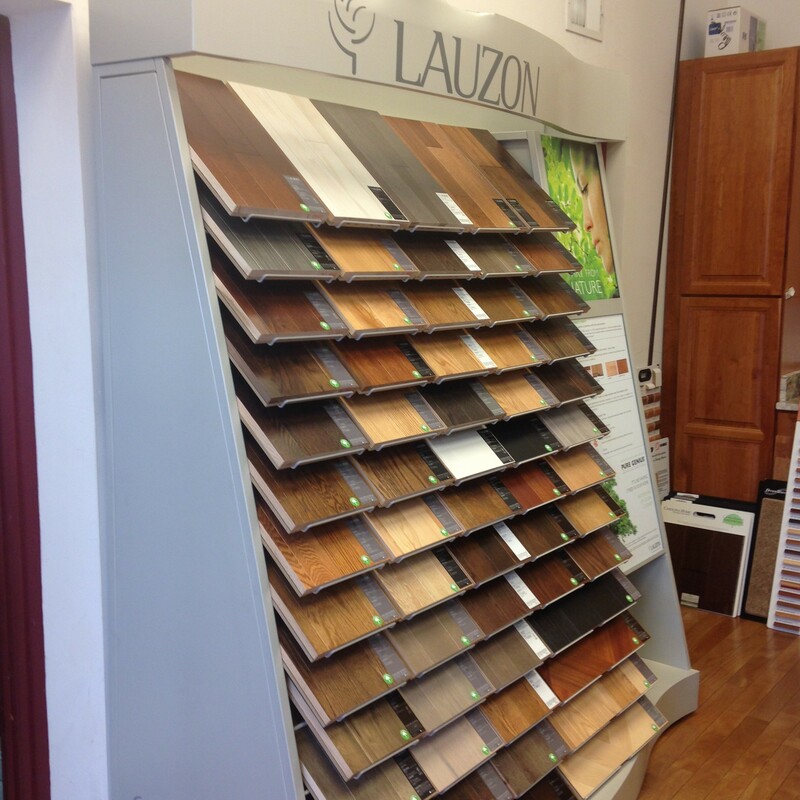 For thirty years, Lauzon has been bringing high quality hardwood products into people’s homes. 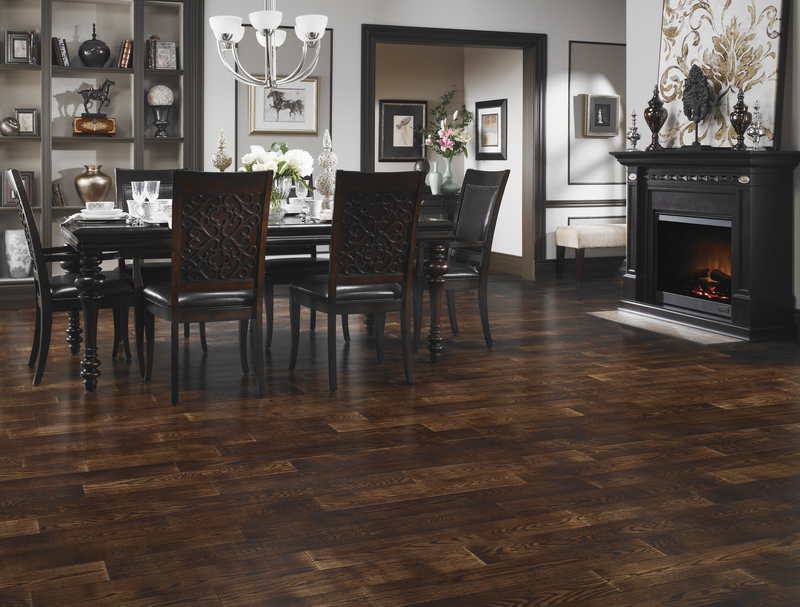 Lauzon’s Pure Genius finish is a new technology that has been proven to make indoor air up to 85% cleaner. 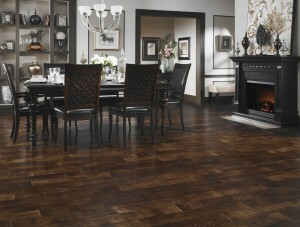 Stop by our showroom and ask about the Pure Genius air purifying technology today!